Whoa! Thanksgiving went by in a flash! I have to say that I am a huge fan of the turkey and the sides, but quite possibly the pies may be my all-time favorite part of the day! 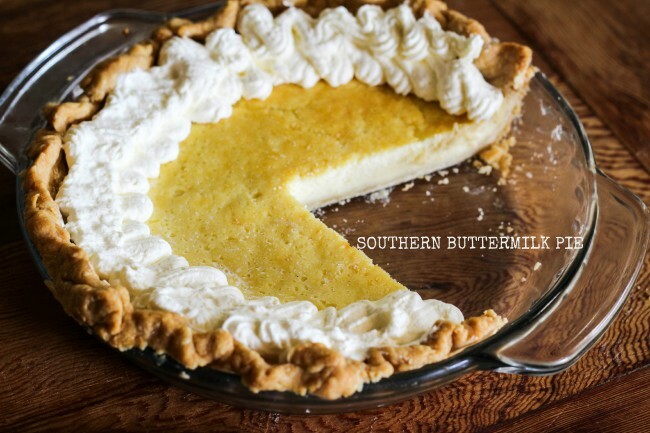 This perfect pie crust recipe is one that you could use not only on Thanksgiving, but for Christmas or any time you have a mad PIE craving! 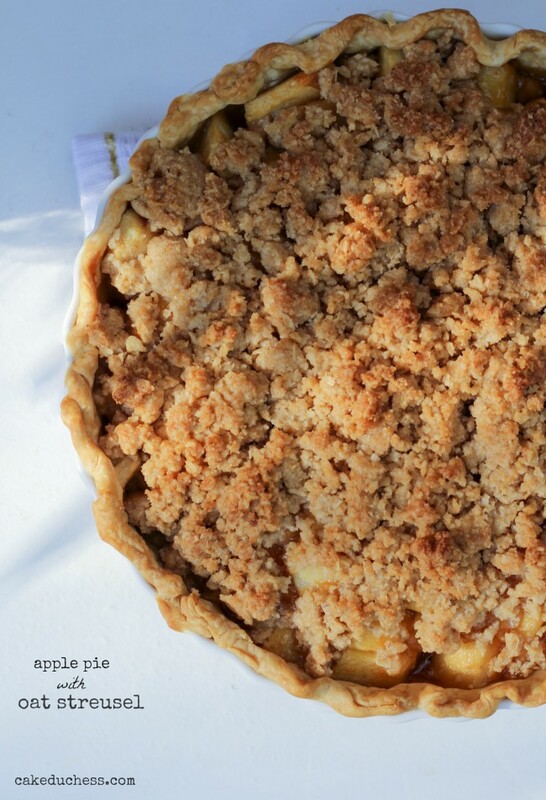 I love to make pies during the holidays…almost as much (or maybe more! )than making Christmas cookies! 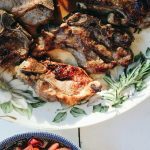 You may be like me and having a whole new turkey meal this weekend with friends or family that you didn’t get to see yesterday. 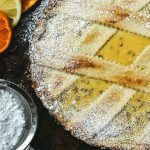 Let’s talk PIE cravings! To keep it totally real, I never say no to a really great pie! 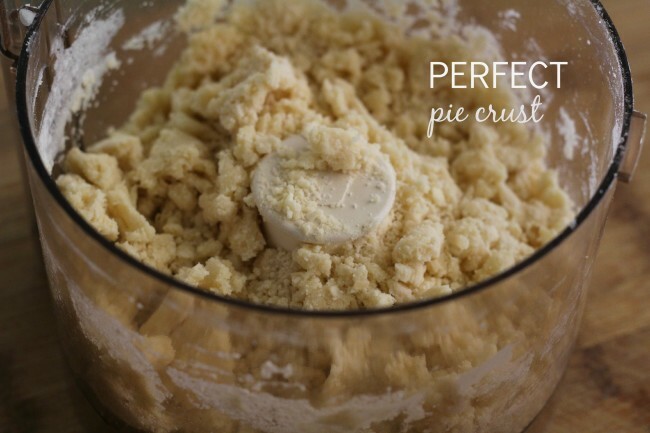 This is just the perfect pie dough recipe that comes together in a cinch using a food processor. 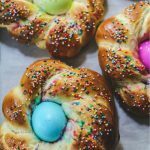 If you prefer to work out your arms, you could put the dough together on your counter (make sure it’s super clean, because every little speck of any thing will stick to that dough!). It’s nice to use a knife and a fork to work the dough together. 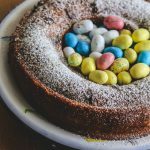 Joy the Baker has this great post on how to make the dough with your hands and bench knife. You could use your rolling pin to flatten the butter out. Don’t forget to use very cold butter!! 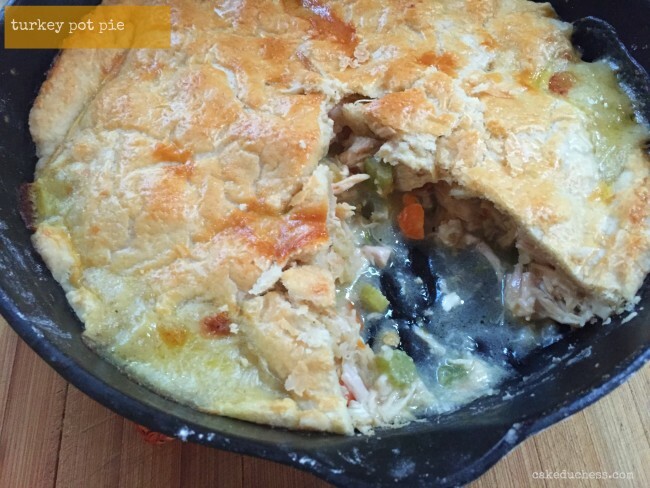 Very Easy Turkey Pot Pie – (pictured above)This pie! 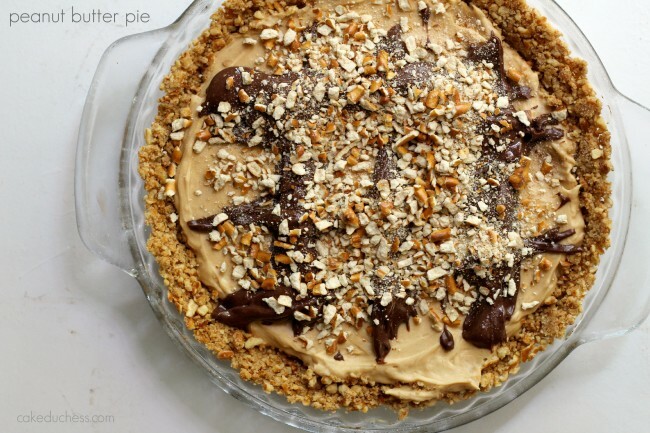 Yes, this pie! You totally have to make this turkey pot pie with your leftover turkey. It is delicious!!! 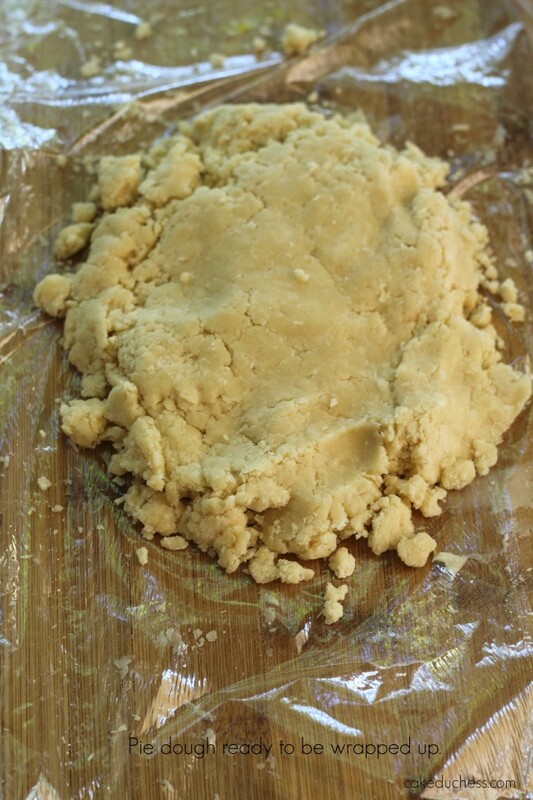 Here is a great post on how to blind bake a pie crust. 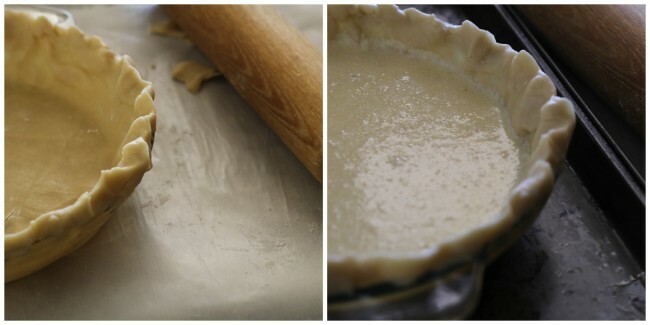 Tips on how to avoid overbrowning your pie crust. 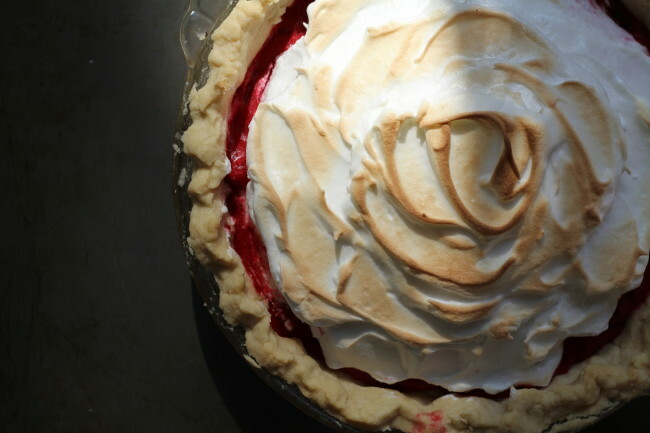 15 tips for making perfect pies. 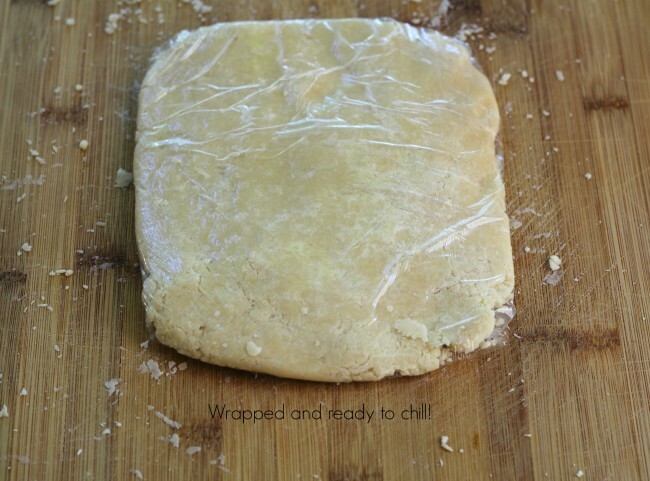 The Art of Pie’s pie dough making tips. Hope my friends that celebrate Thanksgiving had a wonderful weekend! Tomorrow we will be back with our December #TwelveLoaves challenge…can’t wait to share it with all of you!!! * If you are only making a single crust pie, use a pair of kitchen scissors to trim the dough to within 1/2 inch of the lip of the dish. Tuck the overhang underneath itself along the edge of the pie dish. 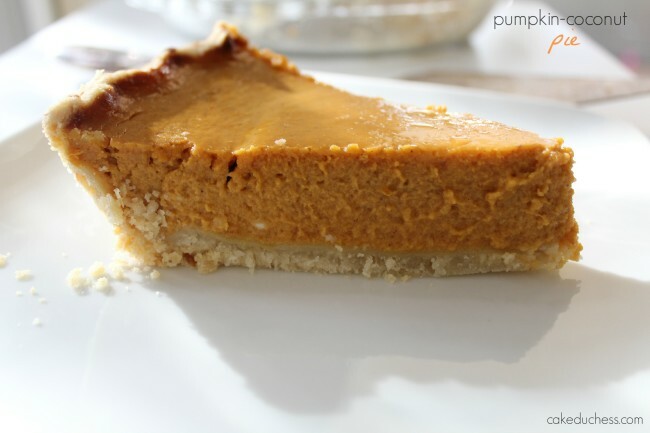 Use your fingers in a pinching motion, or the tines of a fork to crimple the edge of the pie crust. *Fill with your choice of filling and bake according to the recipe. You may need to blind bake the crust, depending on the filling.